Badges and lapel pins offer countless opportunities to accentuate your brand! Badges could be used as IDs, while lapel pins could add to the prestige of events, by having the attendees dressed in coats and suits don them! Badges can also be used to celebrate employee achievements! Your employees would be proud to have them pinned on, and show them off to their colleagues. 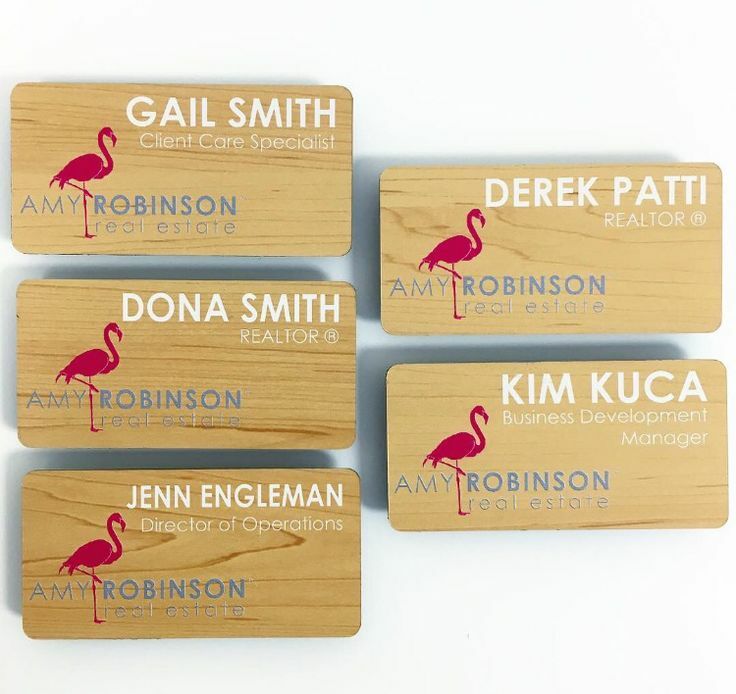 They are inexpensive, effective and can be excellent to hand over as spot or service awards! Engrave Awards & More recognises this potential in badges and lapel pins, to inspire a sense of pride when it comes to one's organisation! Get them customised to suit the requirements of your brand, and watch them transform the way your brand is perceived. Available in a variety of materials, colours, and shapes, our badges and lapel pins are truly a class apart! These badges could either be printed upon or engraved, and can be made in any desired shape. Each one can be personalised as well. These are typically made using brass and then colour filled and then plated with gold silver chrome or nickel. These can be Soft or Hard Enamel Pins and Badges. Acrylic is versatile because it comes in several shades. It can be cut in any shape as well. The badge is then engraved and colour filled in a contrasting colour. Or it is printed upon. Another popular technique is to sandwich a print between two clear acrylic cutouts to create a badge. These are easy to personalise and quick to produce in attractive colours and designs. They are pocket-friendly, quirky and excellent for 'spot awards'! Like The Badges & Lapel Pin Desgins You Saw? Or Looking For Something Even More Personalised? Call Us To Get Them Tailor-Made Just For Your Brand! Engrave Awards & More offers unique badges and lapel pins along with several other unique options for mementos, keepsakes, trophies, awards, welcome kits and more. All designed exclusively to suit your brand requirements!